Are you carrying out your Social Engineering campaigns in the most effective way possible? First, find out the 3 biggest mistakes social engineers make. 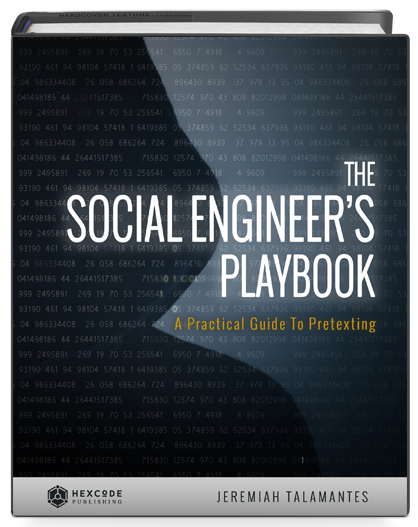 Next, find out how you can quickly improve your social engineering campaign results in 5 easy-to-implement steps. BONUS: get your hands on our FREE sheet of Sample Client Interview Questions!